Valence Technology, Inc. (NASDAQ: VLNC), a leading U.S. based global manufacturer of advanced energy storage solutions, announced it will supply the lithium phosphate batteries for a new electric vehicle designed by Courb. Valence will join Courb at the official launch of their C-ZEN vehicle at the Geneva Motor Show. 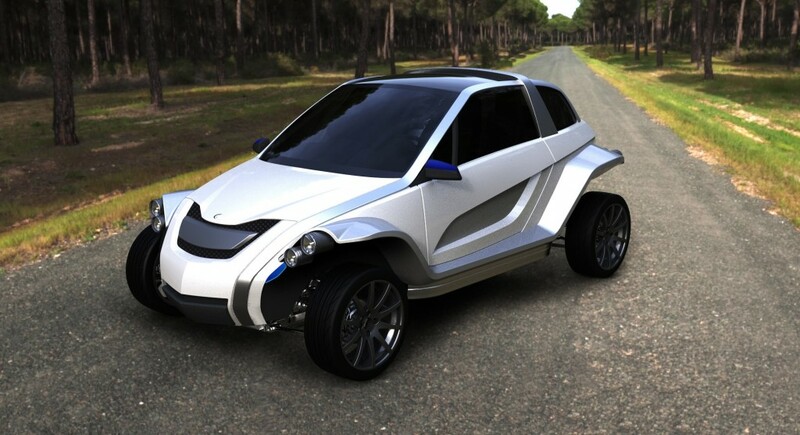 A revolutionary design for a passenger vehicle, the C-ZEN can be legally driven in many European countries and is targeted at urban commuters, particularly the younger generation of drivers. The all-electric vehicle has been designed from the ground up to utilize Valence’s patented lithium phosphate batteries. The C-ZEN has a range of up to 205 kilometers (125 miles) with a top speed of 110 km/hour (68 mph) and is powered by a 15kW electric motor.